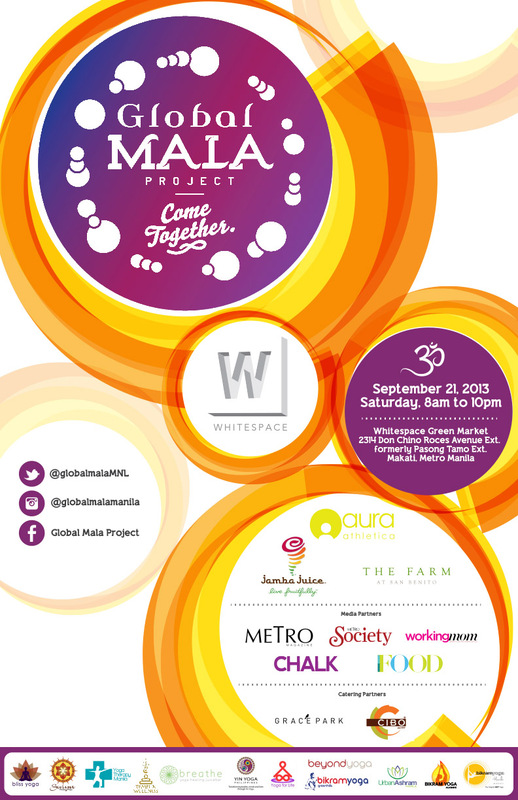 What is the Global Mala Project? event, dedicated to positive change, in the history of the planet. Who are our Benefiting Organizations? their homes & way of life by spearheading various tree-planting projects all over the world.